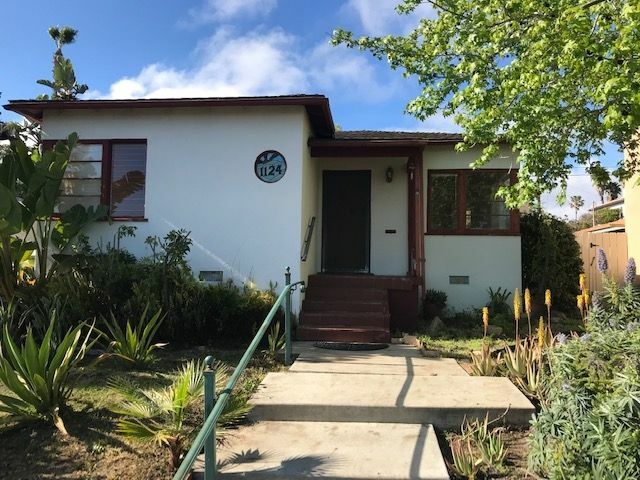 Listing provided courtesy of Sylvia Lange of Ascent Real Estate, Inc.. Last updated 2019-04-11 09:03:37.000000. Listing information © 2018 SANDICOR. This Detached property was built in 1939 and is priced at $998,000. Please see the additional details below.